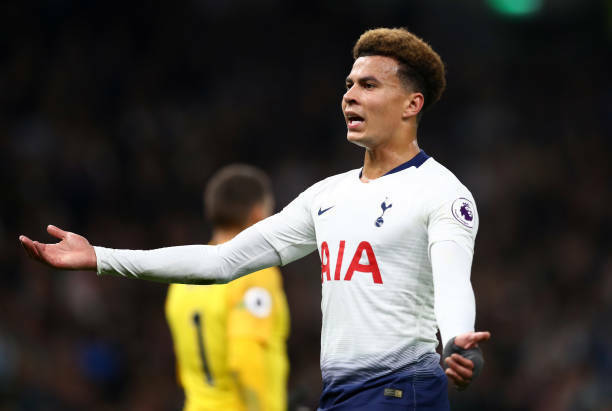 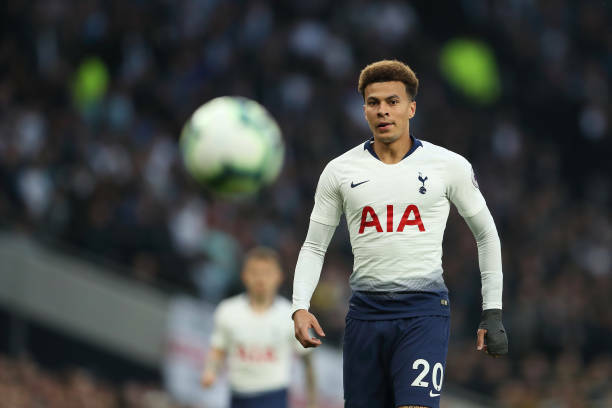 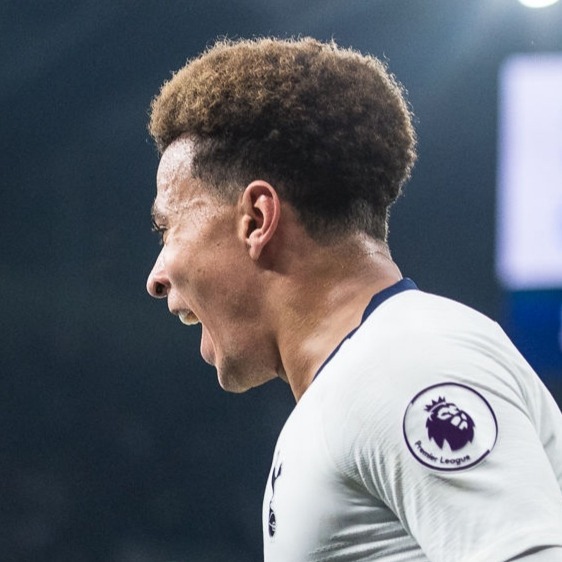 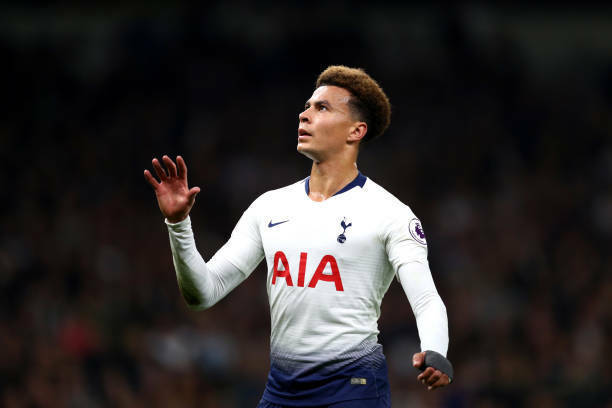 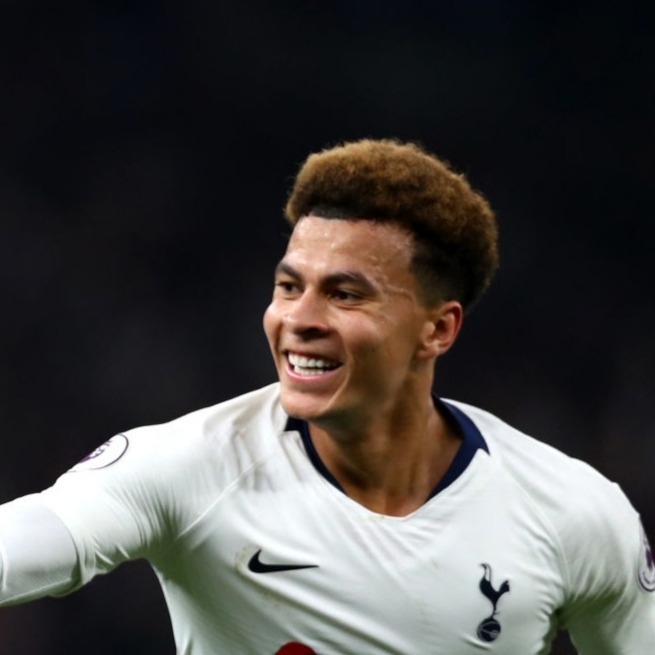 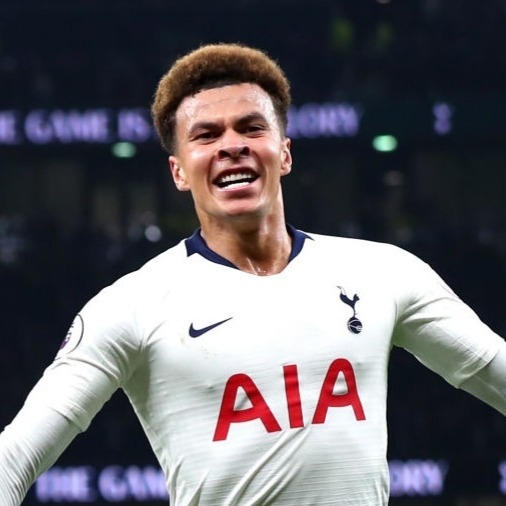 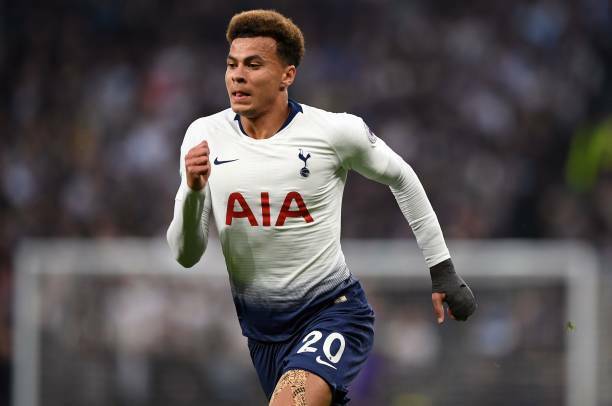 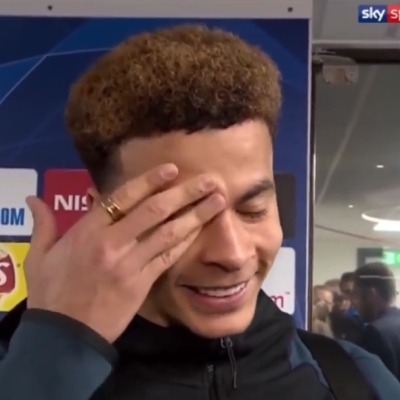 Big shoutout to the German commentator from tonight’s game who not only consistently called Dele ‘Dele’ throughout the whole game but also apologized the one time he got it wrong and actually explained why Dele doesn’t wanna go by his last name?? 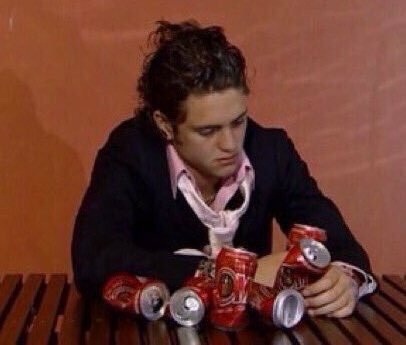 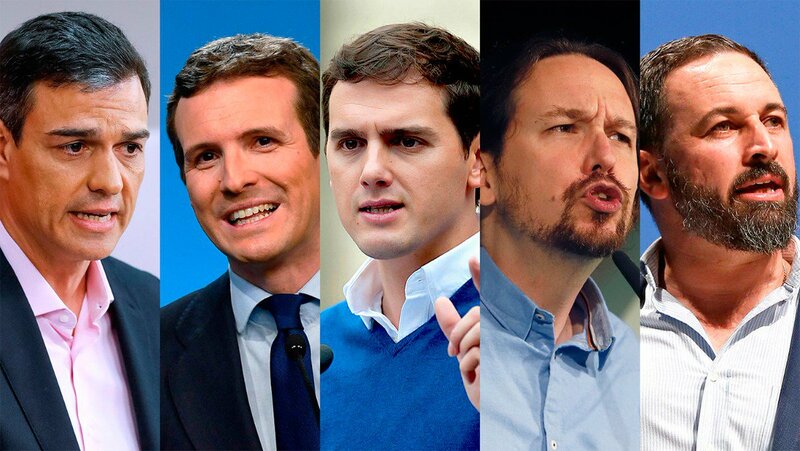 If even foreign commentators who mispronounce names left and right can get it right then maybe,, it’s really not that hard??? 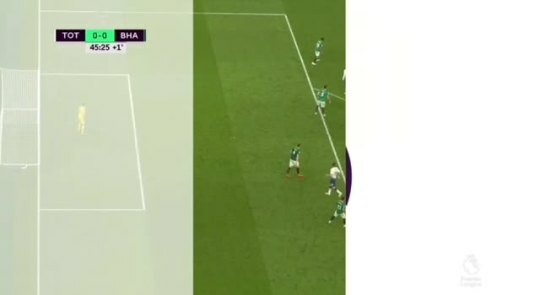 It would have only been sexier if it ended with a goal. 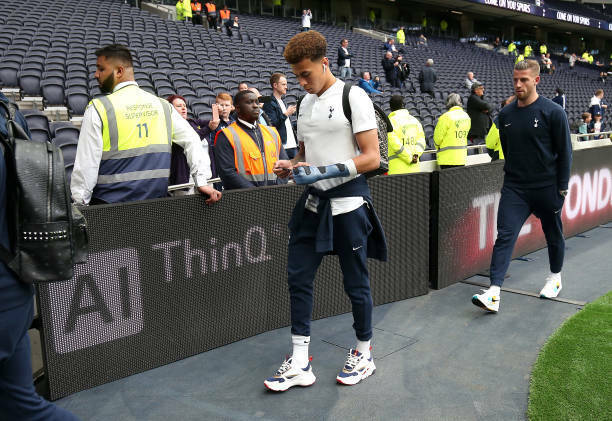 You and Dele taking your baby on a first stroll in a pushchair after birth. 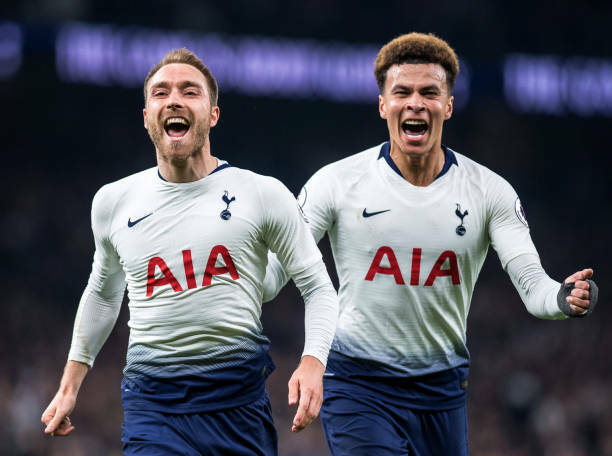 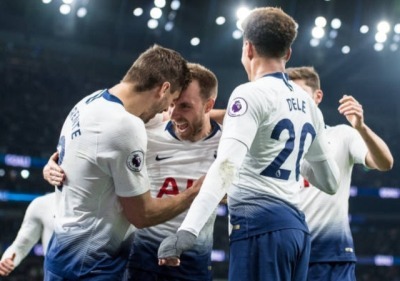 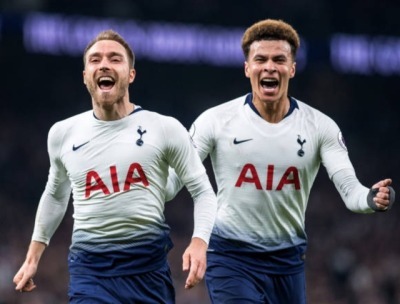 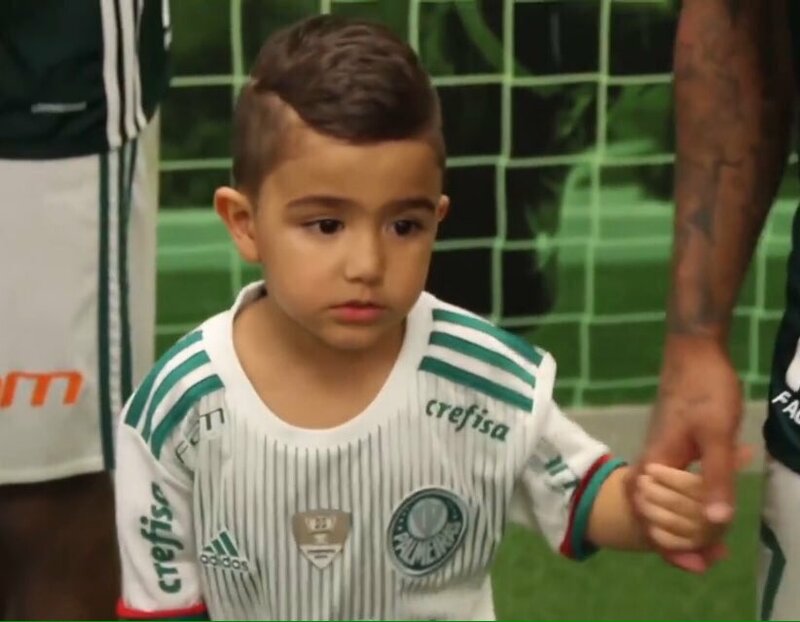 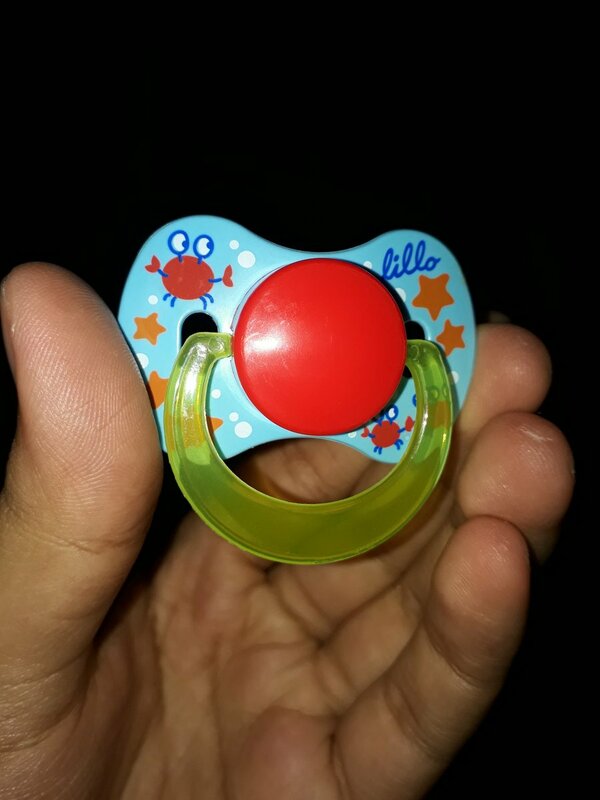 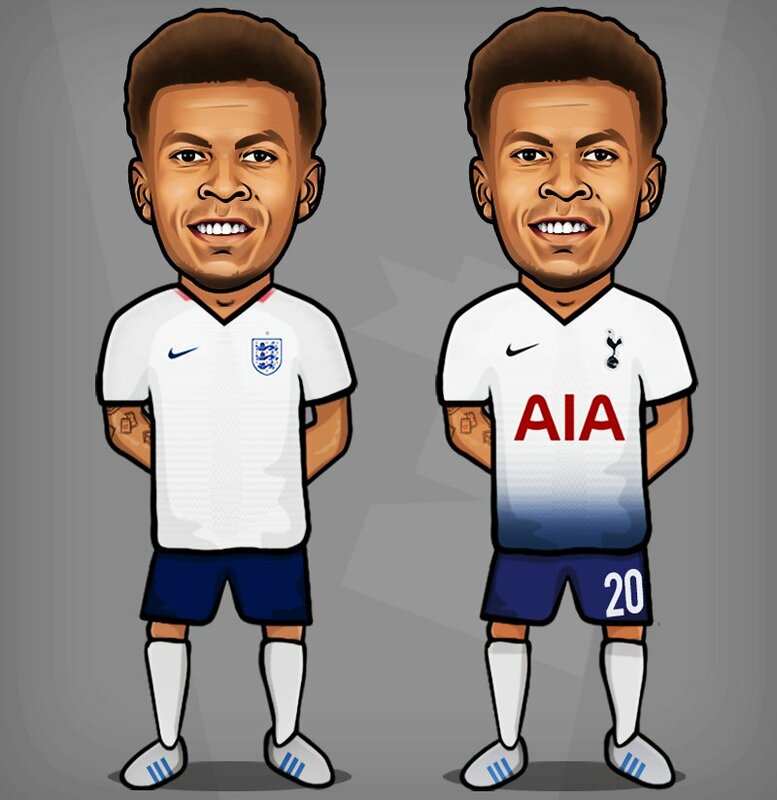 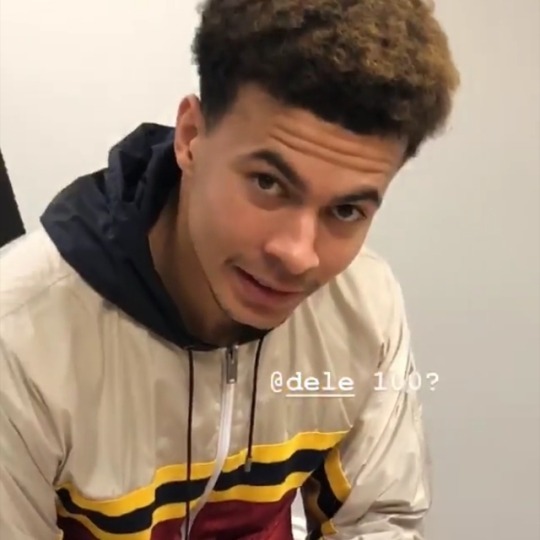 Bet Dele would be so proud! 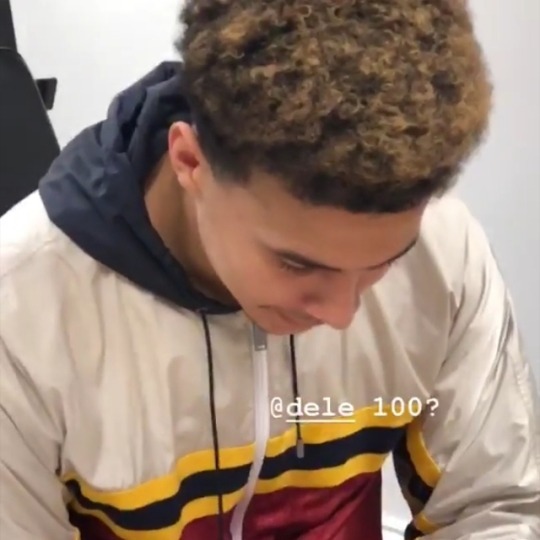 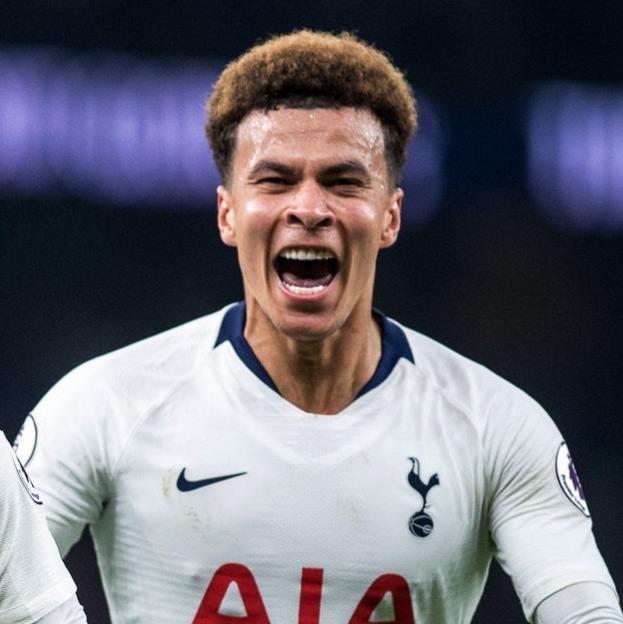 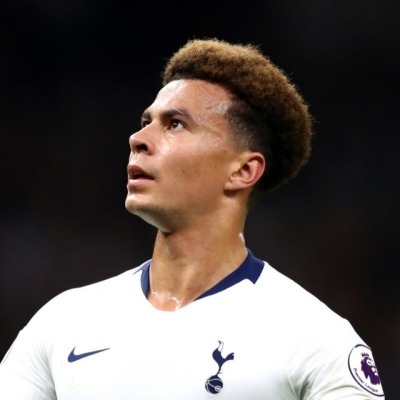 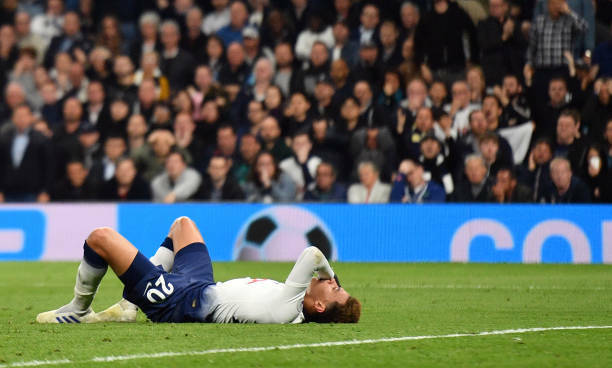 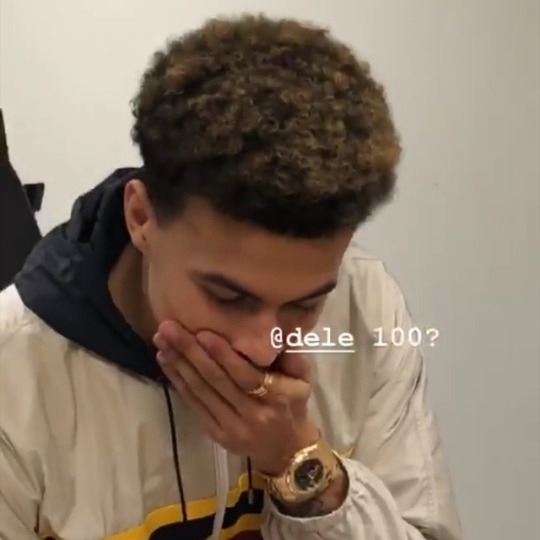 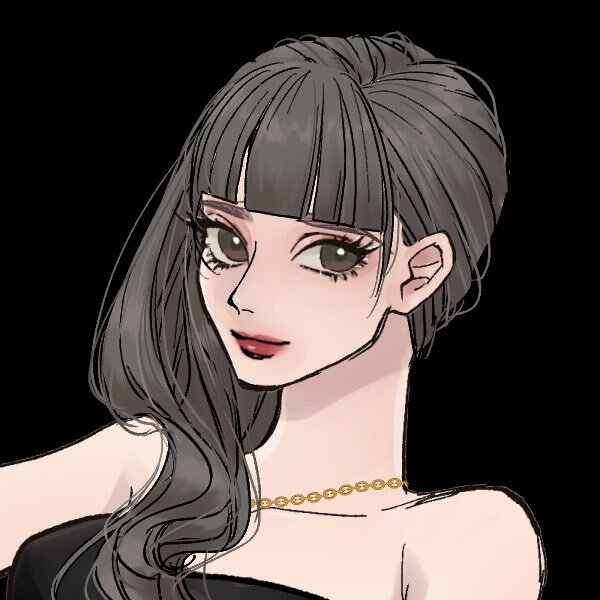 Dele being nervous to go public about your relationship and you think he's embarrassed of you when in actual fact he's just nervous about the hate that you may endure and when you finally say about how insecure you feel he's going "nah baby, you're the prettiest in the world I just don't want you to get hurt"